How many times have you heard that to have a successful marriage you have to have date nights? Every marriage book you read, every “expert” talking about marriage, every church service about relationships. Over and over and over again people tell us to have date nights. And date nights can be great, but I think this advice is given a little too often without thinking about reality. How do you fit in date nights when you barely have time to shower? 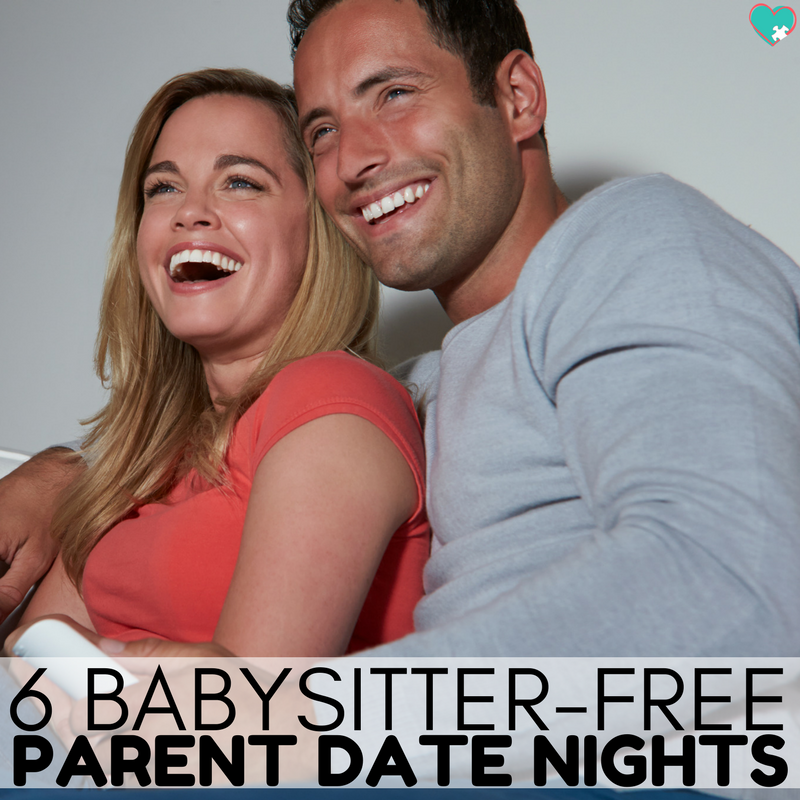 How can you keep date nights a priority when you have four children to take care of? People expect us to fit date nights in between homework and sports practices and breastfeeding and grocery shopping and everything else we have to do every day? See, simply saying “make sure you keep having date nights” is great advice to give newlyweds, but it isn’t so practical for parents. So I’ve made this list of 6 super fun parent date nights with no babysitter required! 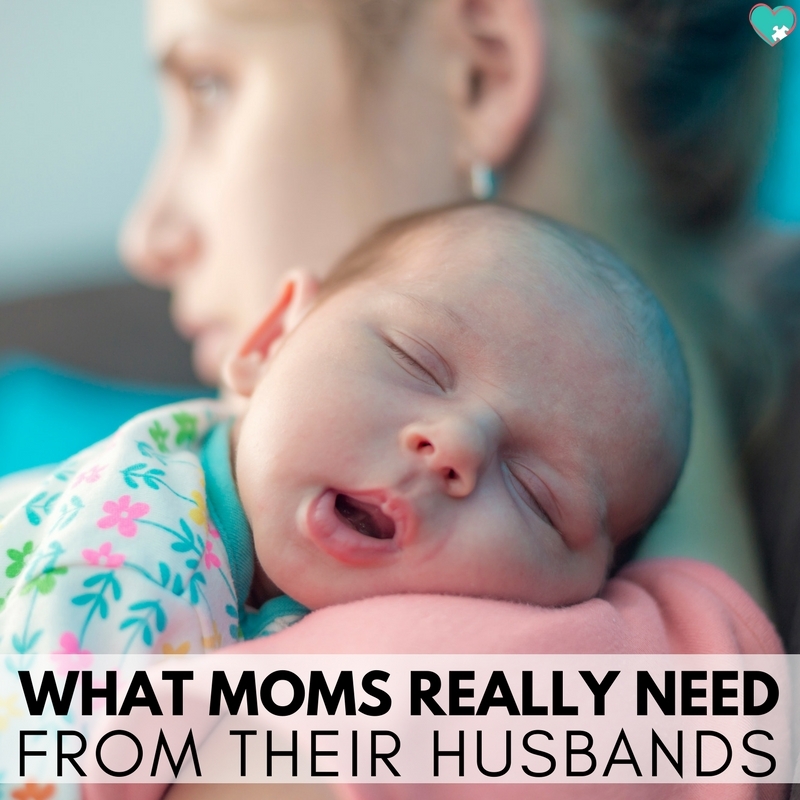 These are just a few ways that Chris and I are able to keep date night alive without spending a fortune on babysitters or stressing about squeezing it in before nursing sessions for Sweet C.
This is one of the most common parent date nights that Chris and I have. Our kids aren’t old enough to go to the movies, and paying for a babysitter plus movie tickets and popcorn is just crazy on the budget. For a while this just meant we always waited until things came out on DVD or Netflix and watched them then. That gets old fast. Sometimes you just have to see a movie when it’s still new! Solution? The drive in movies! This parent date night works best if you’ve spent the day doing something really fun and active with the kids so they’re really tired. Don’t let them nap! This way they’ll fall asleep in the back of the van, and you can watch some grown up movies that aren’t 6 months old already. The best part is at our Drive In Movie theater you get to see two movies for less than the price of one movie at the normal theater, and you can bring your own food! Cheaper, and usually yummier. When you’re coming up with some ideas for parent date nights, don’t underestimate the power of an early bedtime! Our kids go to bed at latest 7 pm here. All three boys share a room, so they just talk to each other until they all fall asleep. To make this parent date night work, make sure you have your favorite bottle of wine on hand, and really yummy chocolate! I’m not talking your kids Easter candy when it’s almost Christmas, I mean smooth creamy chocolate that you don’t share with the kids. While you’re enjoying your treats talk about grown up things. Where do you hope your family will be in five years? What have you been struggling with lately? How can you be praying for each other? Have real discussions. Trust me, the wine will help! Feed your kiddos, put them to bed, and then set up a nice dinner date at home with your hubby! Make something fun together and then sit at the table and eat like you were at a restaurant. Use your best dishes and maybe even light some candles. If you’re anything like me, you’ll need a reminder to make sure you eat lunch. This will not work if you’re starving the second he gets home! For even more fun add in a dessert. One of our favorites is chocolate covered strawberries! Plus, strawberries are fruit so you can say it’s healthy! These parent dates end up being fairly accidental, and they usually occur whenever something sets me off and I have to watch every Harry Potter movie right now. Snuggle up with some popcorn and watch movies whenever the kids are in bed. When we’re super dedicated we can usually get all 8 movies done in one weekend. Two Friday night, three Saturday, and three Sunday. This one might seem silly because it’s just watching movies, but there’s something about it that makes us intentionally spend that time together the second the kids are in bed. We don’t play on our phones for a while or get lost online working (guilty). When we know we’ve got the next movie to watch and naptime is only so long, we’re on top of it! Let me preface by saying “late night” is subjective here (and really with all parent date nights). When you’ve spent all day running around with the kids, or you’ve gone and done a few fun family activities, and your kids all fall asleep in the car, do not go home! Stop by Starbucks or your favorite local coffee drive-thru to grab something warm and delicious, keep music playing softly so the kids stay asleep, and drive around. Try to find somewhere pretty-ish to drive, my favorite is out by the water. Hold hands in the car like you did when you were dating, chat about life, relax, and enjoy the peace of all the kids sleeping at one time. Bonus: in the car you’re automatically not looking at each other a ton, which can make it easier to talk and get a bit more open than we typically are. Great conversations happen in the car! This was actually advice that I was given, so I thought I’d include it in here! Disclaimer: if you have a little one nursing or if you don’t use any babysitters ever, it may not be a good fit. In my area there’s a store called Fred Meyer (I’ve heard that other areas might call it Kroger?) and Fred Meyer has a play area for kids. It’s a few dollars per kid and they can play in the area with a babysitter while you get your shopping done. Fred Meyer has groceries, furniture, toys, etc, and it has a Starbucks. So drop your kids off with the sitters, grab some warm delicious drinks, and walk slowly through every aisle in that store without your kids hanging on you! If you’re like me and tired of hearing everyone say that you should plan “date nights” but not giving practical advice about how to make that work, I hope you enjoyed this post! These ideas for parent date nights aren’t crazy expensive, they can be done with tiny babies at home, and (mostly) don’t require a babysitter at all. 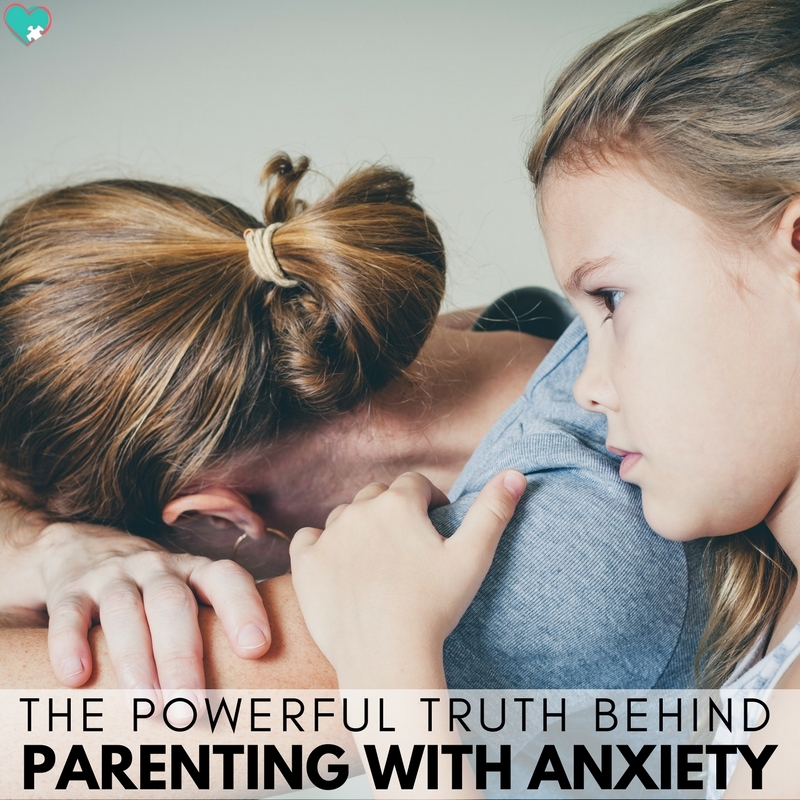 I know that you’ve heard the advice and shrugged it off because it wouldn’t work for your family, but I promise you, even parents can have date nights! If we can do it while running three businesses and with five kids, so can you! If you’re looking for some more ways to keep your marriage a priority, make sure you check up this awesome linkup from the iHomeschool Network.